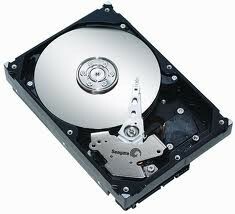 A hard drive is vital to saving and reading data in a computer. In the hard drive the is a spinnig disk and an arm used to read the disk. 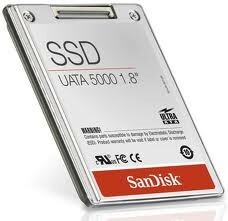 Unlike the harddrive the SSD, solid state drive, is light and small. The hard drive is heavy and recently companies like apple have scrapped the hard drive because they are now producing computers that are especially modern which means they are much lighter, smaller and therefore more portable. 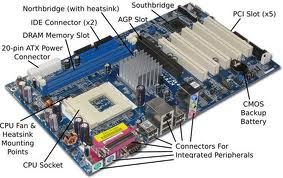 A CPU,central processing unit is affectively the brain of the computer. The faster the cpu is the faster the computer will run. The rate the cpu runs at is measured in gigahertz. 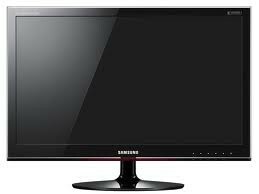 The monitor displays the information you are controlling as the user of acomputer for example. It is what enables the user to see what they are using. 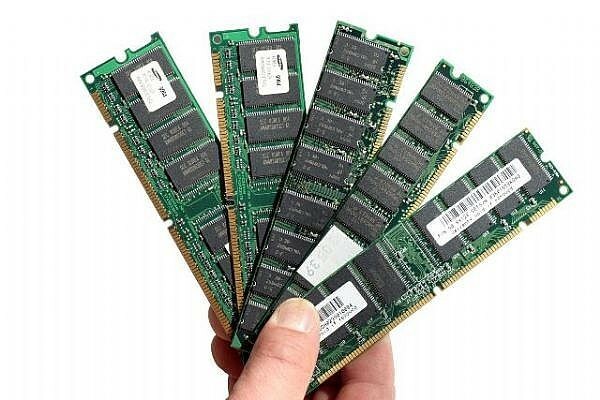 Ram stands for random access memory. 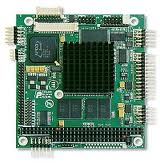 Ram is very important because, like a harddrive, it stores information temporarily. For example is you copy an image from the world wide web the imformation is stored on the RAM. Although just because it can't store as much information as a harddrive it doesn't mean it is any less important because if the quality of the ram decides the speed the computer runs at.